Together, our unique partnership will help grow your business and ultimately assist you in delivering unforgettable experiences to your local customers. Continue reading to hear from some of our Members. I joined Travellers Choice in 2009 after 17 years with a franchise group. I wanted to be in control of my own destiny. I was seeking a group that offered flexibility, support and financial benefits and Travellers Choice offered this and more. 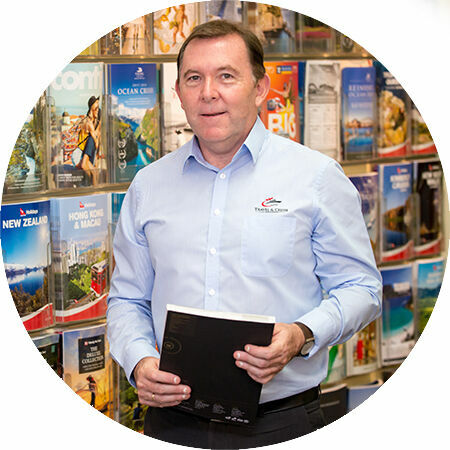 The efficiency of the Travellers Choice head office team is second to none, the marketing initiatives that they have implemented has allowed my team to focus on selling travel, while Travellers Choice takes care of the rest. 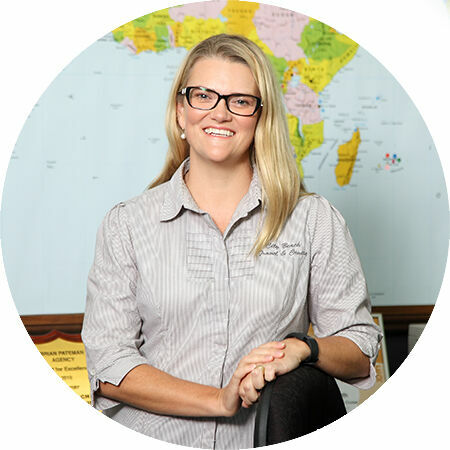 We truly value the guidance and assistance Travellers Choice gives us, whilst we maintain our independence as City Beach Travel & Cruise. We have received considerable support in the areas of local area marketing and database management, which has been essential to the ongoing success of our business. Travellers Choice is like a family to us and we have made many long-standing friendships over our 23 years of membership. We joined Travellers Choice due to their transparency and wide range of preferred suppliers. Due to the skills, integrity and leadership Travellers Choice provides, we consistently receive excellent returns. 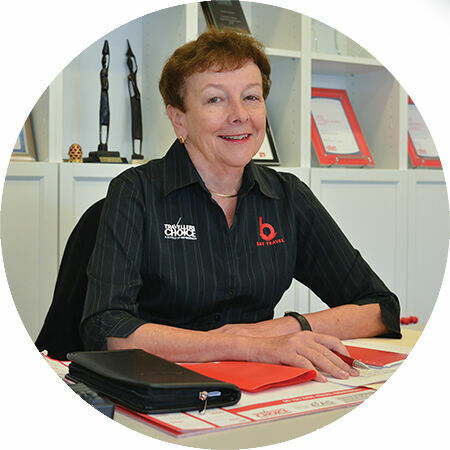 Our local BDM provides wonderful support and assistance in developing our business. We feel like we are part of a big family with Travellers Choice, with members always willing to assist and help each other. 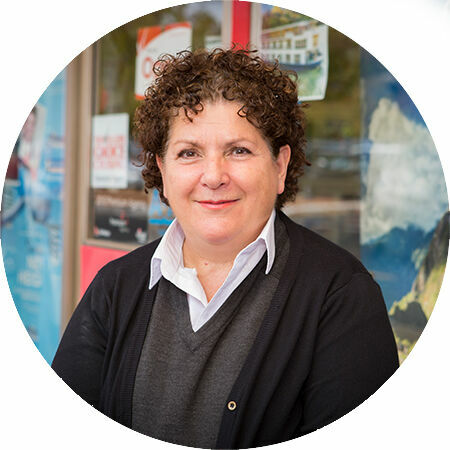 As one of the first ten agents in Victoria to join Travellers Choice, it was certainly the right choice for us. I love the culture of the group and its aptitude to share ideas as a collective, working together to grow and achieve results in order to benefit every member of Travellers Choice. We are particularly fortunate to have a great management team at head office and I cannot say enough about the wonderful support our agency receives from the marketing team. I have been in the industry almost 40 years and started my own agency in 2004. I wanted to be part of a group that was small enough to care and large enough to benefit from all aspects of the travel industry. Travellers Choice was the right fit and over the years has proven to be successful and beneficial to my business, in particular as a result of the relationships formed with key people in head office. With Travellers Choice, I have access to the industry’s best preferred supplier agreements, creative marketing team, a professional BDM, dynamic Senior Management Group, and as a member shareholder I also benefit financially from any Travellers Choice yearly surplus. 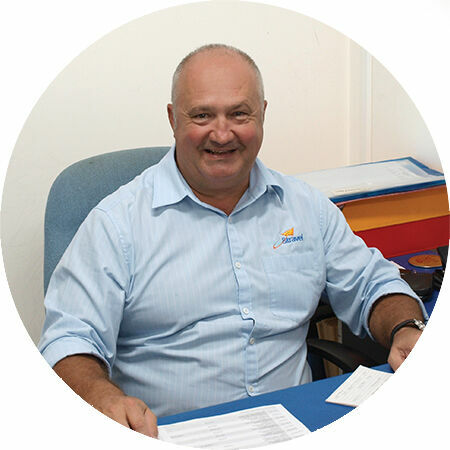 I joined the group after 15 years operating under a franchise, although I was not unhappy, I felt it was time to have more control of my own business’ future. If you see yourself in this position, the hardest move is that first step, then you won’t look back.